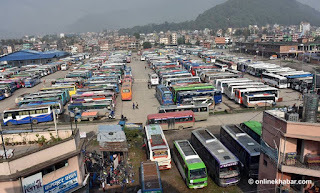 The government of Nepal has official ended the syndicate of transport entrepreneurs in Nepal with a huge blow of making public transportation open and accessible to any business entrepreneur interested. In the past a group of people ran various committees. They would buy buses to run the service with each businessmen owning one or more buses and secure ‘route permits’ from the government. The group would work towards the welfare of the businessmen and negotiate with the government when needed. 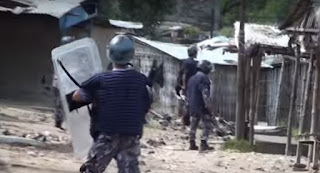 The group pose a serious threat to open market competition in the transport sector and the group would not allow non-members to ply buses on their routes. Transport entrepreneurs organised a protest against that where the government stood firm about ending the syndicate. 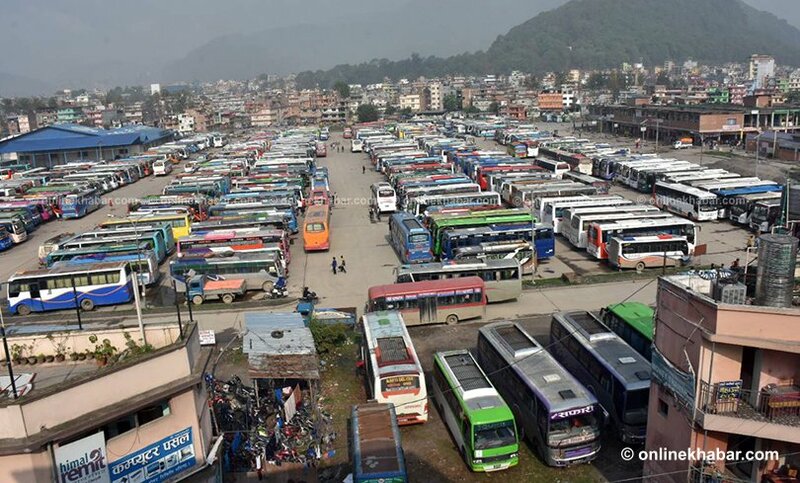 The Nepal Government issued arrest warrant and cancelled the route permits of major public transport entrepreneur who did not ran their vehicles in the route supporting the protest. Indeed a good move as public transport is the life line of any country and just for the sake of politics and if these are halted in any way it effects the lives of millions. it may look like a small thing sitting at the center of the city but for people who live in rural places their life depends upon these public transportation.